You can satisfy all of your personal insurance needs under one convenient roof when you partner with All Desert Insurance Services. 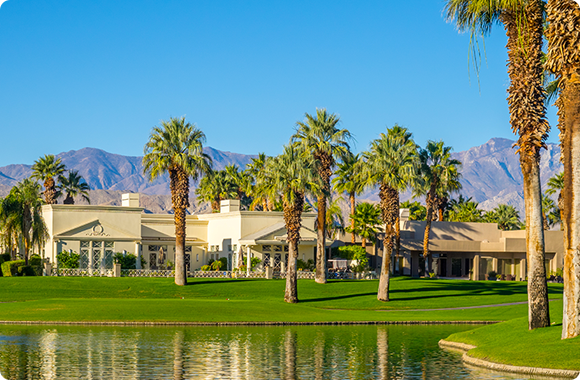 If you are fortunate enough to own residential property in the Valley, you can rely on us for homeowners insurance, and we will provide you with options. Our agency works with a number of different partners, so you can choose the home insurance plan that is right for you. 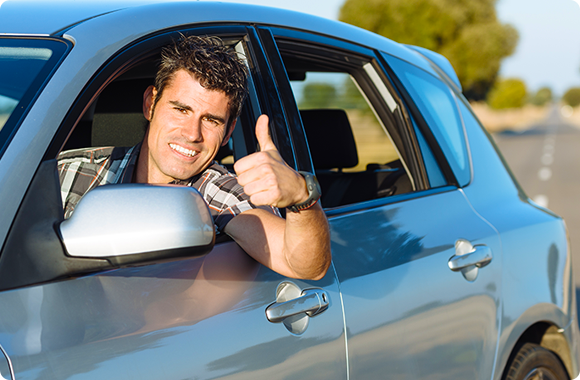 We also offer automobile insurance, including classic car insurance and motorcycle insurance. And if you have a boat, personal watercraft, a recreational vehicle, an ATV, or any other type of motorized ‘toy,’ we can obtain specialty insurance for you. 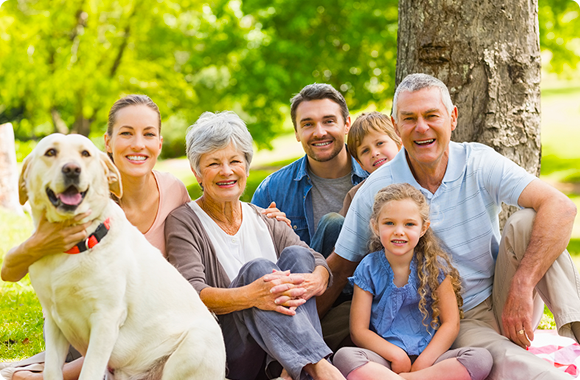 Life insurance is also available, so if you are looking for term life insurance, whole life, or universal life insurance, we can get you the coverage you need. Our doors are always open to members of the local business community. 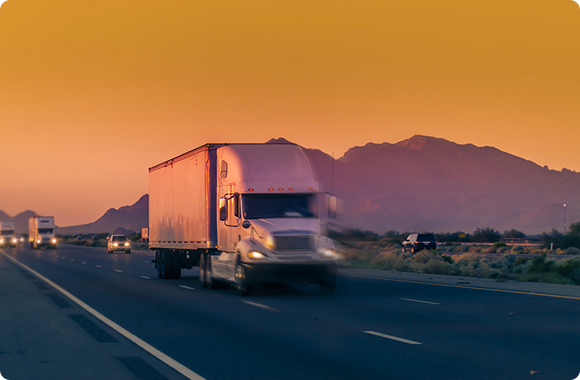 We can obtain general liability, business property insurance, commercial motor vehicle insurance, employee dishonesty coverage, workers’ compensation insurance, and more. Plus, if you would like to offer health insurance to your employees, we can help you understand your options and find the right coverage for your business. In addition to the many different forms of insurance that we offer, we provide other valuable services. 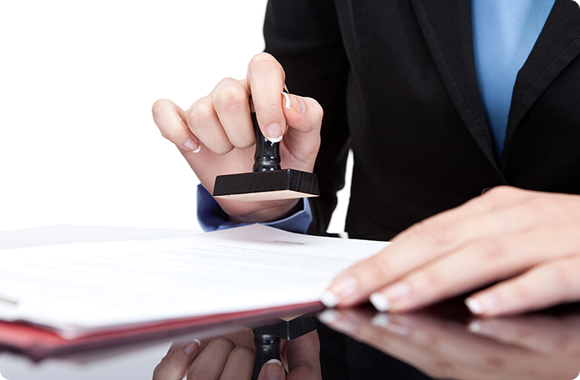 Whenever you need a notary public to notarize a document, we are here to help. We can also save you a trip to the DMV, because we are authorized to provide a number of DMV services, including vehicle registration, tags, and title transfers. All Desert Insurance Services is a locally owned and operated agency that was originally founded in 1987. After many years, the family that established the agency decided that it was time to step aside. They wanted to pass it along to a trusted longtime employee that would carry on the “we treat you like family” tradition. Traci Martin stepped forward, and she is now the owner of the agency after spending 19 years building relationships with local clients.